1. 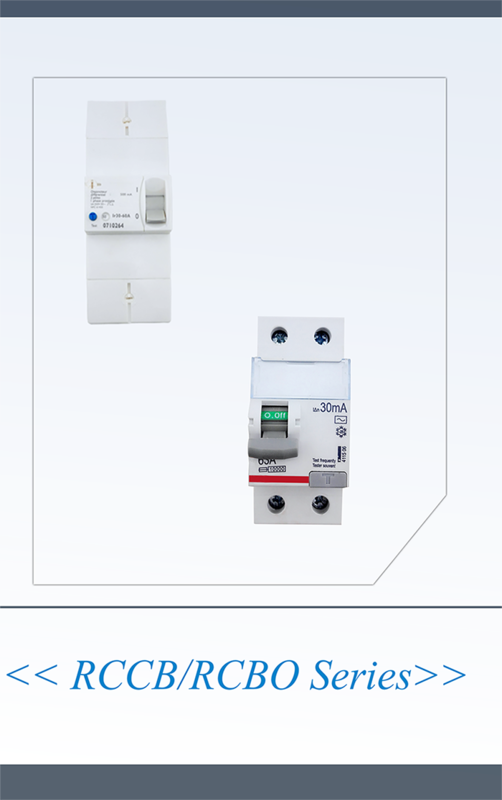 ELCB RCCB earth leakage Residual Current Device Circuit Breaker RCD with rated sensitivity up to 30mA could be used as supplementary protecting device in case other protecting device fails its protection against electric shock. 2. RCCB designed for household installation and other similar application, is for non-professional operation, and no maintenance is required. 3. RCCB provides no protection against electric shock resulted from direct contacts of both protected lines, or leakage current between these two lines. 5. Satisfying conditions and applications as mentioned above, RCCB with °∞ON-OFF°± indicating device is considered suitable for isolation function.